We’ll show you ten practical examples of Wget Command. Wget is a free utility that can be used for retrieving files using HTTP, HTTPS, and FTP which are considered as the most widely-used Internet protocols. Its name comes from World Wide Web + get. Wget has many features which makes it a very easy task when it comes to retrieving large files, recursive downloads, multiple file downloads or mirroring entire web or FTP sites. 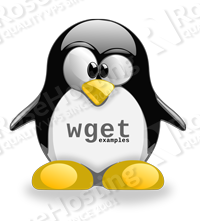 Wget is non-interactive which gives great flexibility in using it. It can be easily called from scripts, cron jobs, terminals etc. It can work in the background even if a user is not logged in. 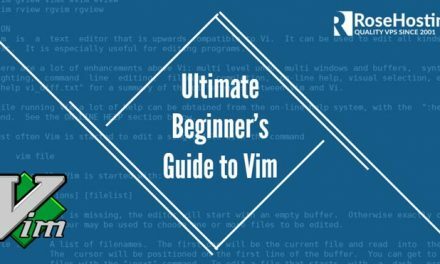 This allows you to start a file download and disconnect from the system, letting wget finish the work. In this article, we will demonstrate the use of wget through some practical examples that you can use to accomplish some of the most common tasks such as downloading files or even mirroring entire websites. For the purpose of this demonstration, we will install wget on an Ubuntu 16.04 VPS. 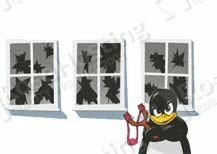 Please note that even though this has been tested on Ubuntu 16.04, the instructions can be used on any other Linux distribution as well. The first step is to log in to your server via SSH. After the installation is completed, you can now start using the wget command on your server. The most common and simple usage of wget is to download a single file and store it in your current directory. Connecting to wordpress.org (wordpress.org)|66.155.40.250|:443... connected. As you can see, it also shows you the download progress, current download speed, the size, date, time and the name of the file. In our case, this command will download the file and save it in your current directory under the “latest.zip” name. This will download and save the latest WordPress installation in your current directory under the name “wordpress.zip”. 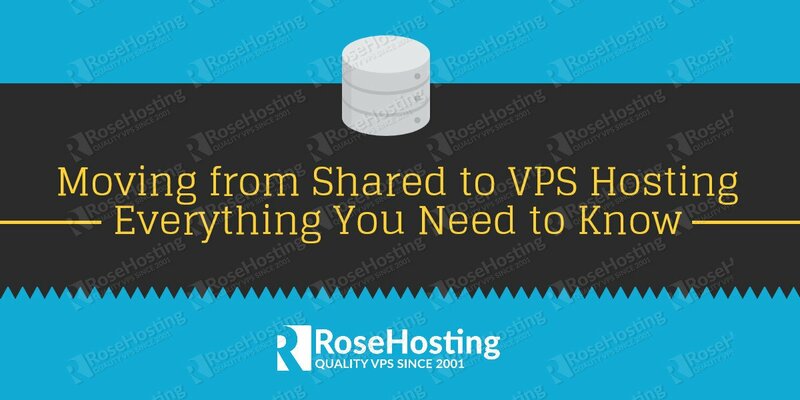 This will download and store the file in the /opt/wordpress directory on your server. If you happen to download a huge file which takes longer to complete, you can also limit the download speed to prevent wget from using the full possible bandwidth of your connection. Sometimes, when you download a very big file which would take a longer time to complete, you may temporarily lose your internet connection and your download will get interrupted. If the download is interrupted, and you start the whole download again without the -c option, wget will append “.1” to the end of the filename because the filename with the previous name already exists. For bigger files, you can also use the -b option, to download the file in the background. With —mirror, you turn on all the options required for mirroring. With –convert-links, you will convert all the links so they would work offline. With –page-requisites, you download all the necessary files such as CSS style sheets and images required to properly display the pages offline. With –no-parent, you can restrict the download only to a specific portion of the site. Additionally, you can set the path to where we want to download the files with the -P command followed by the path to the directory. 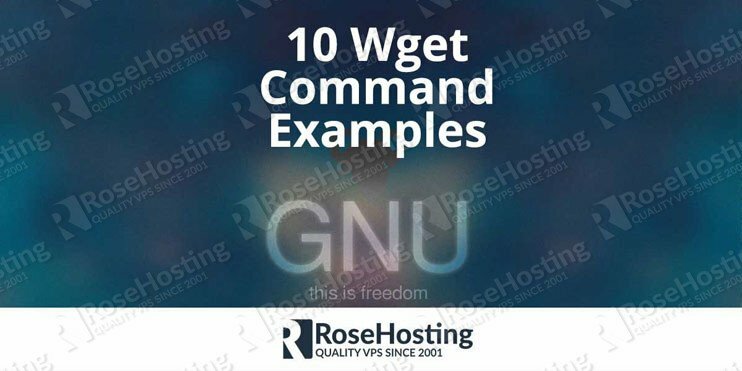 We have covered some of the most common uses of wget command in 10 practical examples. To learn more about wget, you can always check its man page with the man wget command. 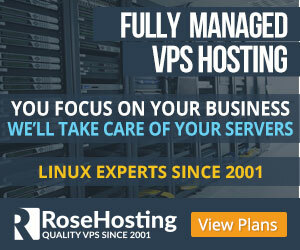 If you have a Linux VPS with us, all you have to do is ask our expert Linux admins to install wget on your server or to offer some advice Wget Command Examples. They’re available 24/7 and will be able to help you solve this issue. PS. If you enjoy reading our post, on Wget Command Examples, feel free to share it on social networks using the shortcuts below, or simply leave a comment.